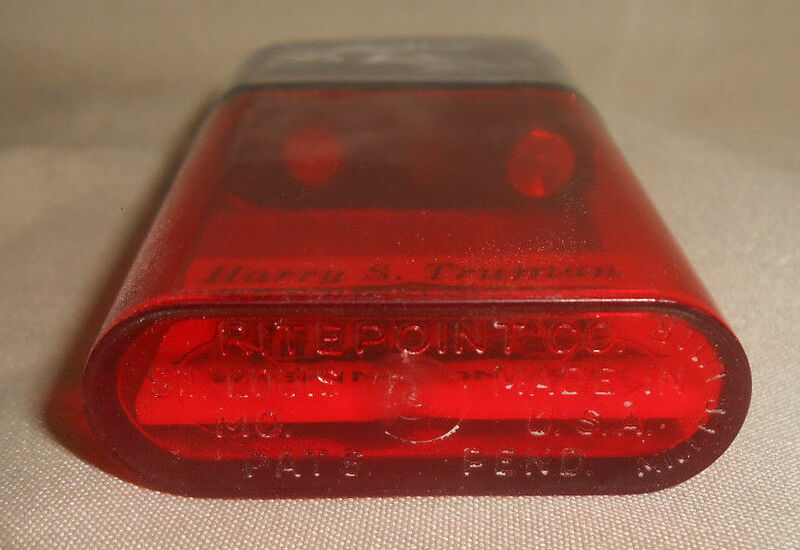 Historic Collectibles Specializing in Presidential Memorabilia Coins Currency and other collectibles. Check out our inventory. Do to the scarcity of the items we offer we can not guaranty the availability of any item on the web page, please email us as to the current availability of any item or items you are requesting. We specialize in bringing you collectibles of all sorts from around the world. 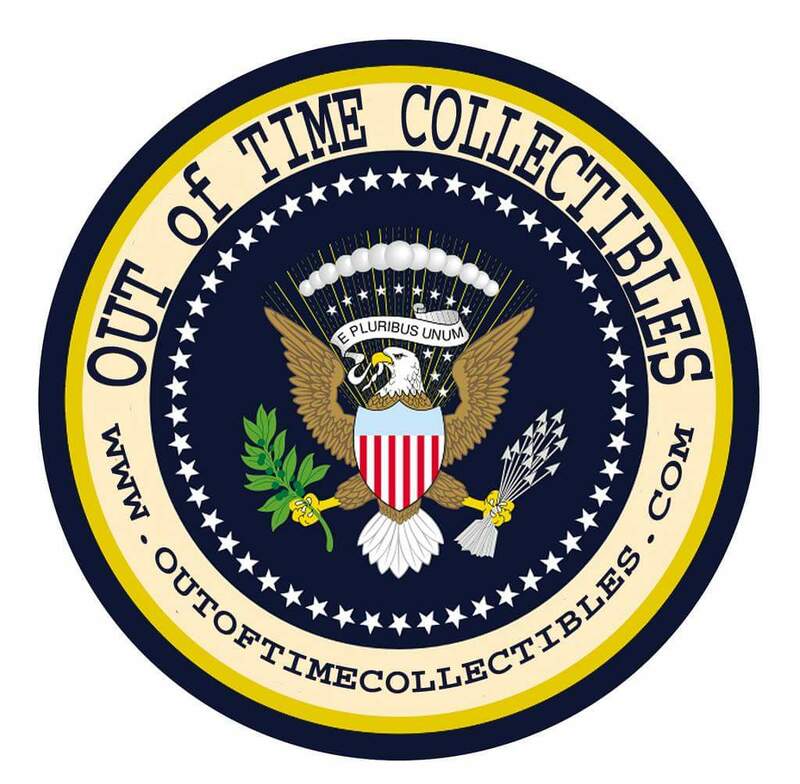 We have been doing auction on eBay since 1998 under the name outoftimecollectibles with a perfect record of service. You may check out our current auction by clicking on the auction button above. 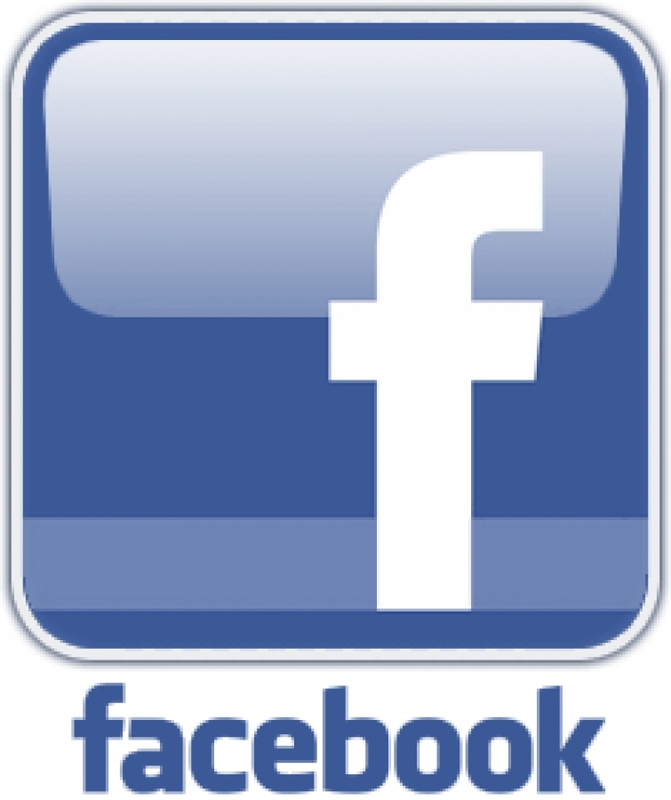 Join our new facebook page to be kept informed of our new inventory. It is also a place to discuse all matter relating to the art of collecting Political and Presidential Memorabilia as well as a friendly place to share your own experiences as well as your own collection with like minded individuals. This is a very rare personal gift and personal thank you from President Eisenhower and his wife to the few friends and high level campaign workers who attended a special picnic at Eisenhower farms during President Eisenhower's first term. 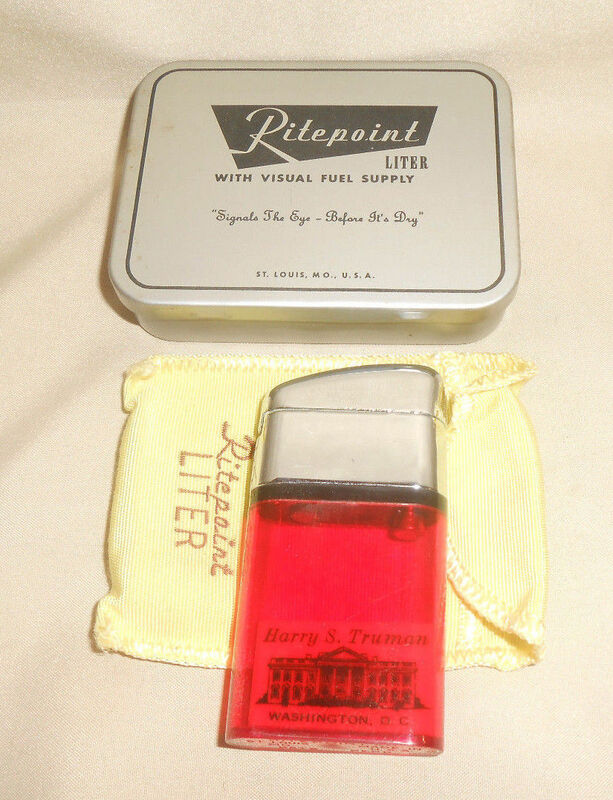 Ity is a Bowers Sure Fire Lighter in remarkablecondition for its age (please see photos). This is a very rare Bill Signing pen made for and used by President Kennedy throughout his entire Presidency. These pens were made by Esterbrook (a company which is now out of business) The bill signing pen has a black barrel and a clear Lucite top. Etched into the barrel of the pen are the words “The President-The White House”. The pen I have is an original 40mm inscription length version a type made for and ordered by The Kennedy White House to be used by President Kennedy as official bill signers. These were not White House gift pens. 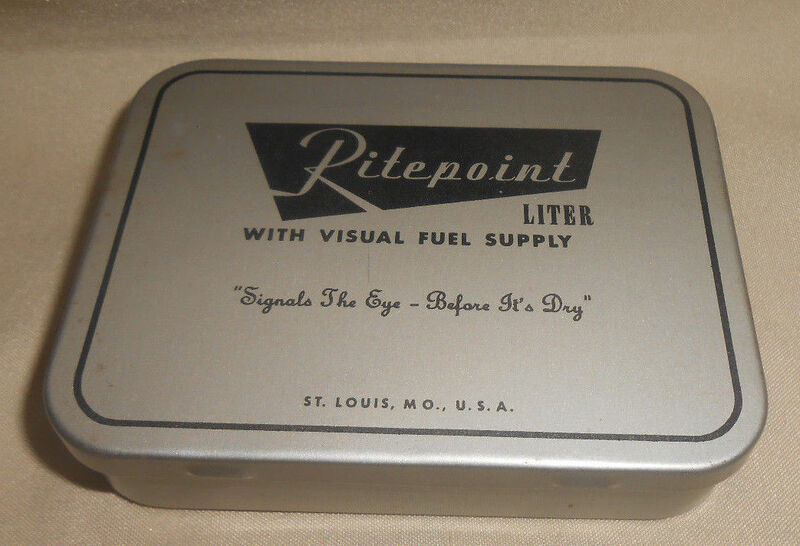 It was made for and used by the Kennedy White House as the official Bill signers when they ran out of the 37mm version. These pens were among the last Pens used by President Kennedy. 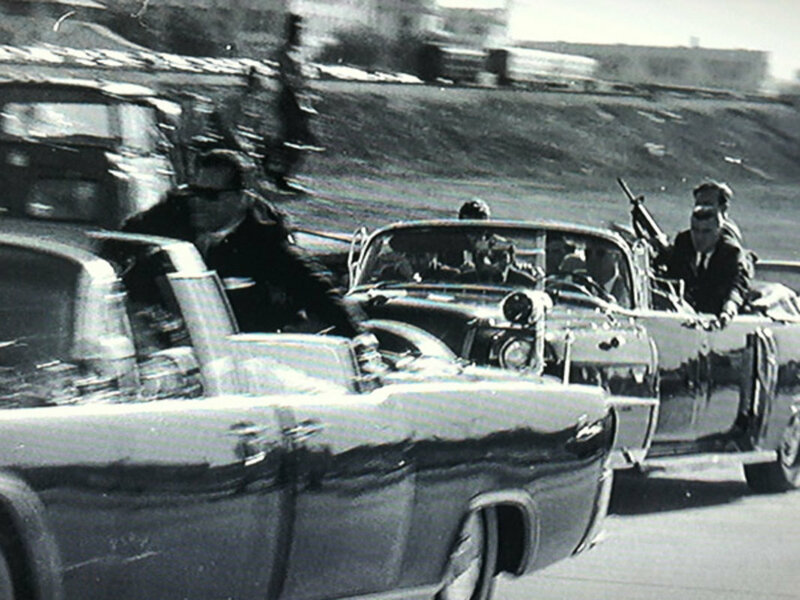 Again this is an original 40mm version and not the much more common 43mm version used by LBJ. 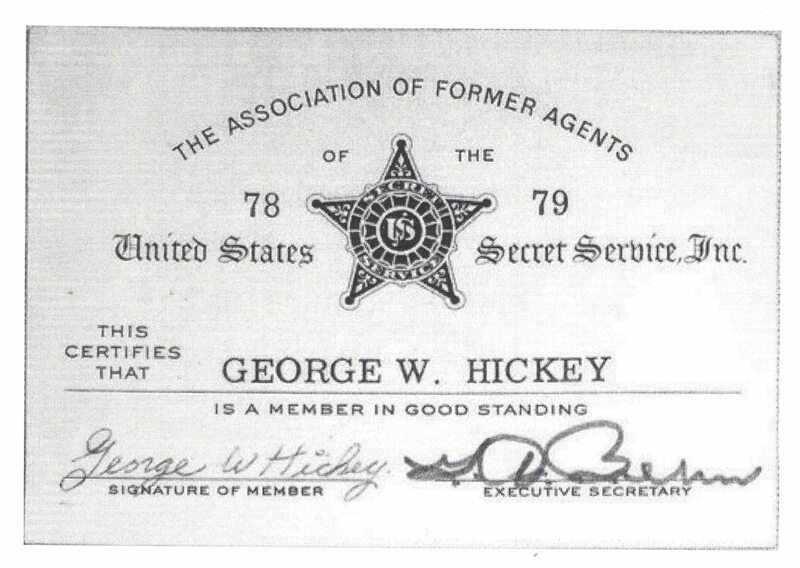 This particular Kennedy bill Signer is of the brown/gold imprinting as apposed to the somewhat more common white imprinting. According to John Loring the Author The Presidential Pen and one of the foremost authorities of Presidential Bill Signers and gift pens both the 40mm White and Brown/Gold imprinting were made for and used by President Kennedy. Official Kennedy Bill signing pens are among the most sought after and valuable of all JFK collectibles. Below are various photos of President Kennedy using this type of pen to sign bills throughout his Presidency. The last two photos are from original news wire photos that I owned and sold. They show President Kennedy using and giving out to VIP's these pens in 1961 and again in 1963 showing that he used this pens exclusively throughout his entire Presidency. The photos are for reference only. 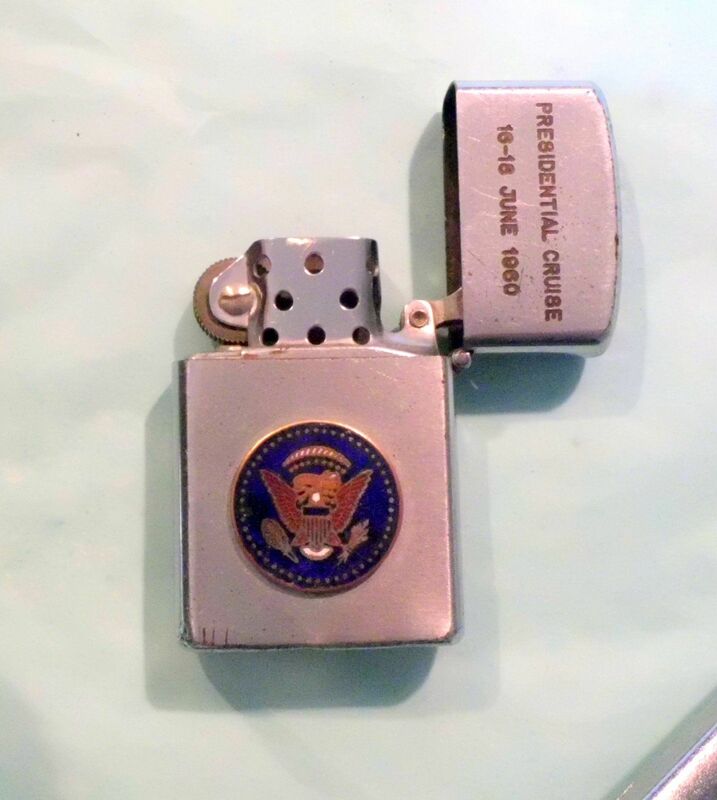 This is one of the most sought after if not the most sought after of all official Presidential gift lighters. 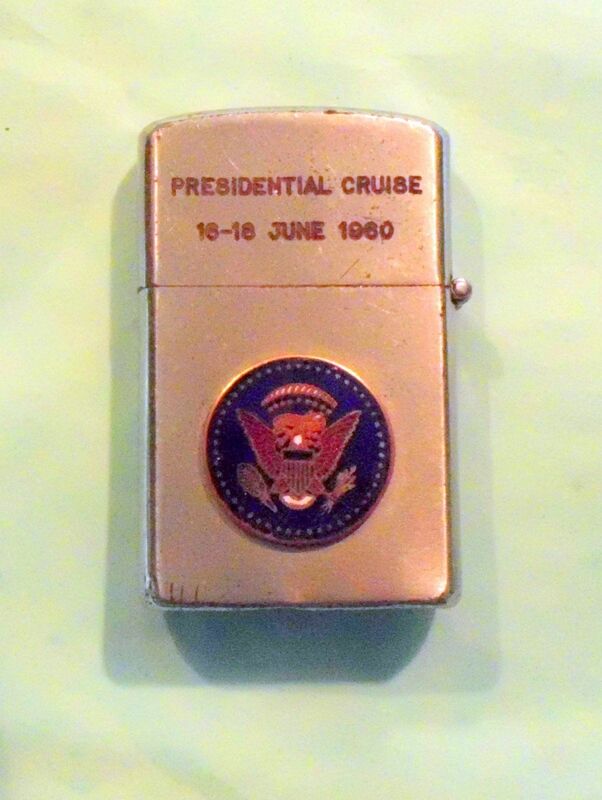 This is the famous 1963 President Kennedy's European trip gift lighter. 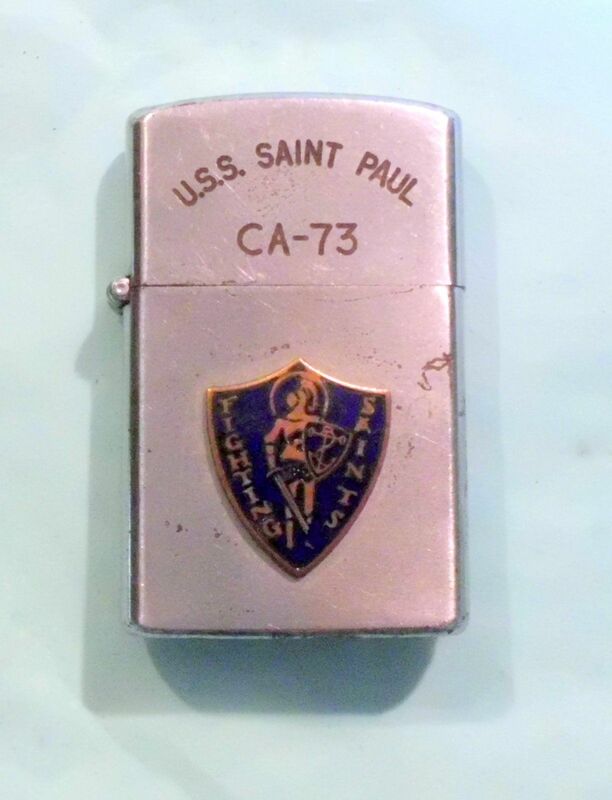 This extraordinary rare lighter was given out by President Kennedy to those lucky enough to accompany him on which would turn out to be President Kennedy's last trip abroad. This was a important moment in President Kennedy's historic career perhaps made most famous by his "Ich bin ein Berlier" speech. 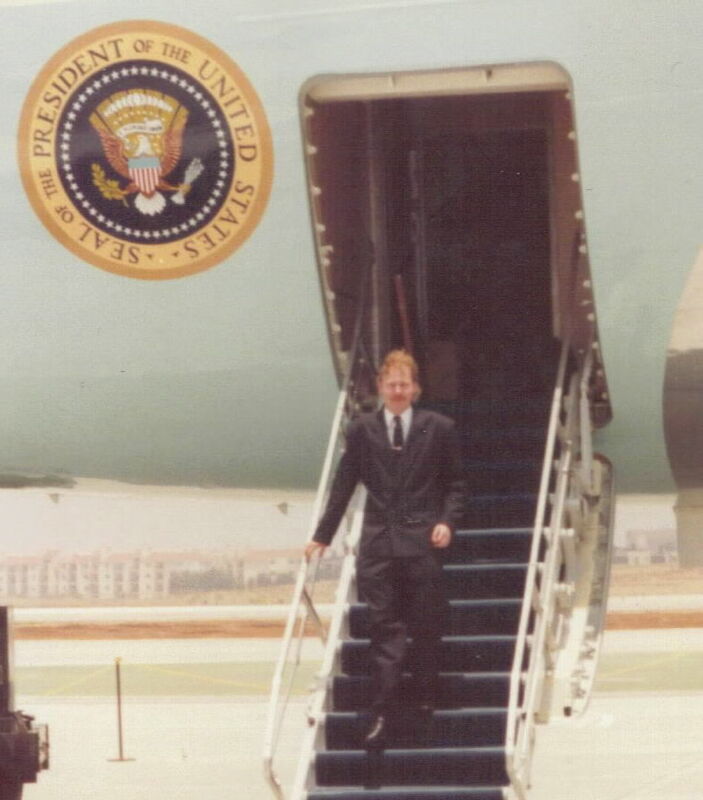 Which by the way you can watch online at The Kennedy Library web page as well as listen to Kennedy's address before the Irish Parliament which also took place on this trip. 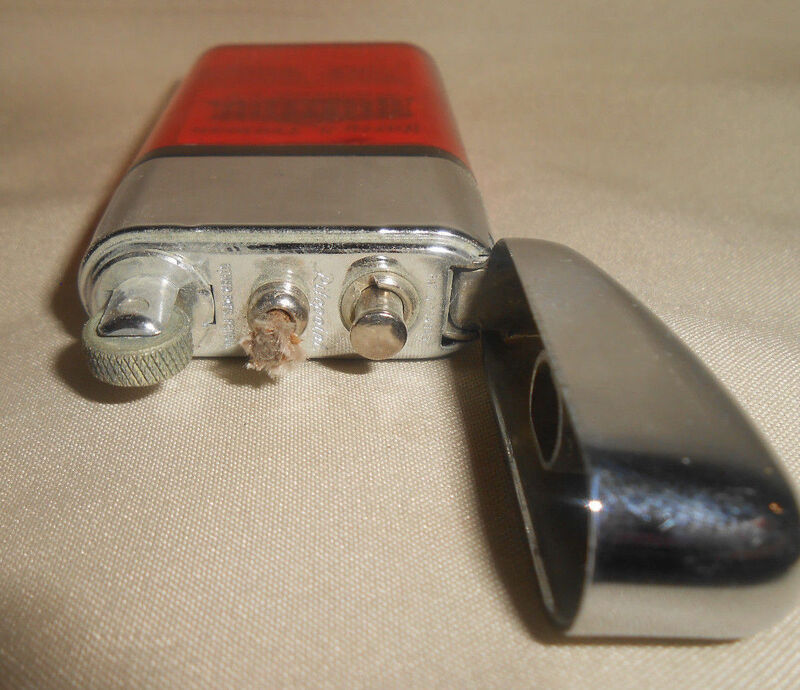 Very few of these lighter were made though an exact count is unknown. This is the rarest President Reagan Pen I have ever had. This pen is from a incredibly historical significant point in American history. 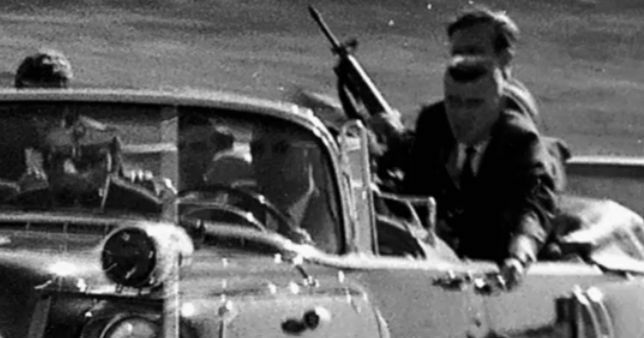 The 1981 assignation attempt of President Ronald Reagan and his miraculous recovery. It is the opinion of many historians that the assassination attempt and Presidential Reagan's remarkable recover and the way he was able to brilliantly turn the resulting sympathy and good will into political capital that steam rolled over Democratic objection to his political agenda. This is a pen especial made for president Reagan's emergency surgery and recovery at George Washington University Hospital, From March to April o1981.It was given out to his Doctors and Support Staff in attendance. I got this directly from a person who was among the first wave of White House people that swarmed the hospital when the President was brought there. He spent 4 straight days there before he was relived. He was again at the hospital during the later part of his stay and it was for that service that he received the pen. While Presidential gifts including pens are often made for Presidential Trips or special occasions I have only heard of one other pen made for a hospital stay or procedure and that was the one Regan gave out to his Doctors and support staff for his prostrate operation in 1987. This is the only one of these pens I have ever seen come up for sale or in fact actually seen in person. Hopefully there will never again be a reson for sucg a pen to be made. I cant begin to state how rare this pen is and saying that it is in a fact a true museum piece is barely scratching the surface. The pen itself is in excellent conditions. Printed on the pen is the following. This is one of the rarest President Reagan Pen I have ever had. This is a pen especial made for president Reagan's prostrate operation at the Bethesda Naval Hospital in Bethesda, MD in January of 1987. It was given out to his Doctors and Staff in attendance. I got this directly from one of President Reagan's White House staff member who was there with President Reagan at the hospital. While Presidential gifts including pens are often made for Presidential Trips or special occasions I have only heard of one other pen made for a hospital stay or procedure and that was the one Regan gave out to his Doctors and support staff with President Reagan after the fateful assassination attempt in his live in 1981. This is the only one of these pens I have ever seen come up for sale. This pen is in excellent conditions and still has the packaging and information that came with the pen though the pen has been removed from the cellophane. Printed on the pen is the following. 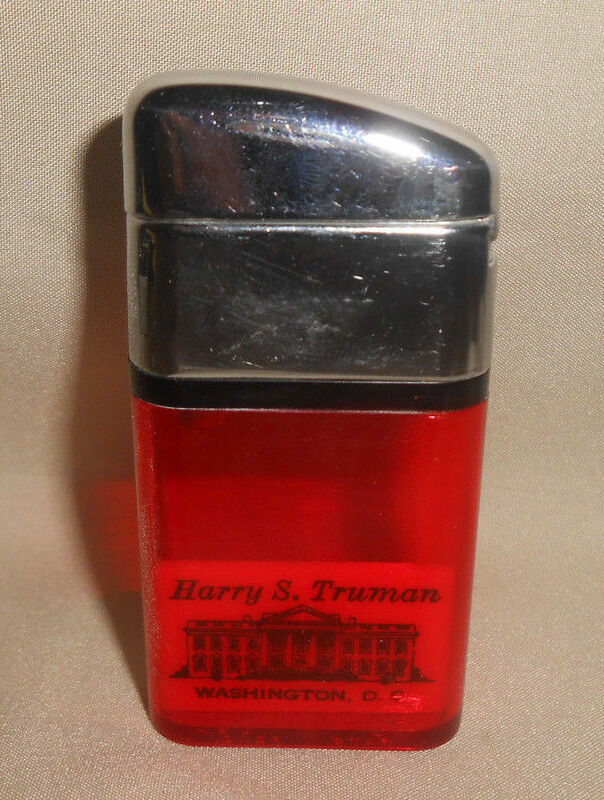 This is a very rare President Reagan gift pen. 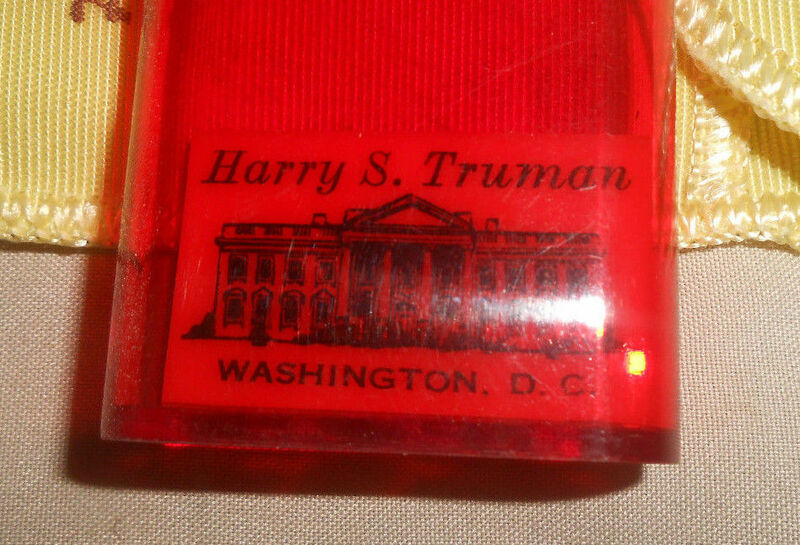 It was given out by president Reagan to the guest attending a ceremony in The East Room of The White House the afternoon Feb 7th 1983. According to the official White House schedule there were only approximately 136 guest attending the ceremony. So very few of these pens were ever made and given out. The pen itself is a lovely fisher space pen with President Reagan's signature in gold. The events logo is also etched into the pen. The pen is beautiful and in great shape the presentation box is in good shape with a few minor scuffs. The pen also comes with its original paperwork. One of the things that make this original Reagn gift pen unique is it is the only vintage Reagan pen I have seen with its original cartridge that still write. That is because it uses a fisher presurized cartridge that doesn't dry out like any normal pen would. The last photo is for reference only. Its a official White House Photo taken of President Reagn at the event in The East Room of The White House. 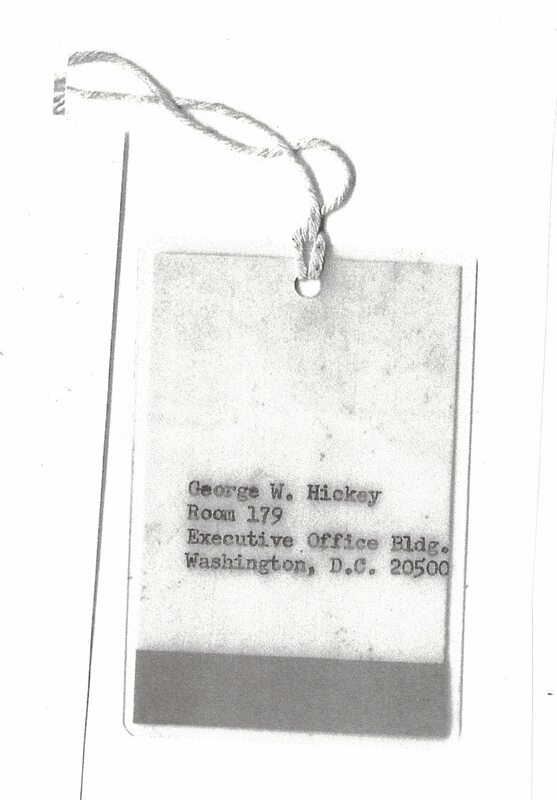 Printed on the presentation box is the following. 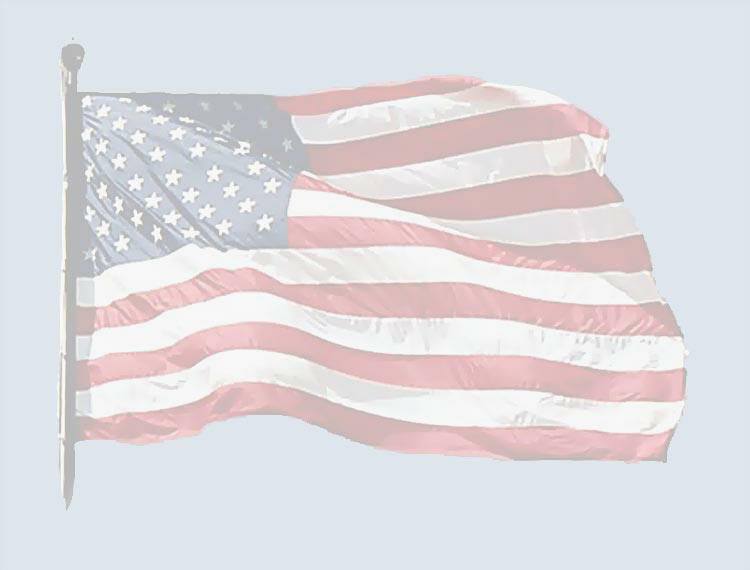 Web buy and sell estates specializing in American Coins, Medals, Collectibles and Historical & Political Memorabilia. We buy individual items or estates or we can help you liquidate your own estate for even grater profits for you. We accept Checks, Money Orders, PayPal and Visa & MC through PayPal no PayPal membership require.